Studies have shown that the use of hypnosis for autoimmune disease can indeed improve the function of specific parts of the immune system. Resistance to disease can go up, reaction to allergens can go down, and autoimmune attack can be stopped using relaxation and specific imagery designed to reprogram the immune system. Research demonstrates consistent improvement if not remission in MS, Crohn’s, rheumatoid arthritis, psoriasis, and other autoimmune disorders. An overactive immune system can be quieted via imagery just as an overactive nervous system can. Learning how to use their imagination is an important component for success. This treatment protocol can help you to learn relaxation, imagery, and self-hypnosis techniques. These techniques are designed to help balance the immune system and develop control over many related autoimmune diseases. 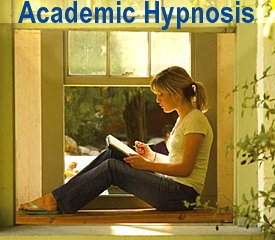 Teaching self-hypnosis empowers you to use hypnosis in all aspects of your life, for the rest of your life. You then have a powerful tool that you can use anytime you choose, independent of a therapist or a MP3 recording. 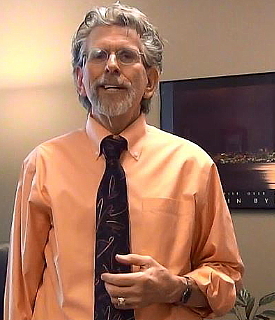 You can experience Medical Hypnosis with Roger Moore online worldwide or in my Palm Desert Hypnosis office. 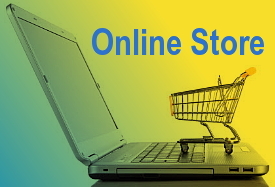 Online sessions are usually live video chat using your laptop, tablet or smart phone. Sessions can also occur over a telephone. 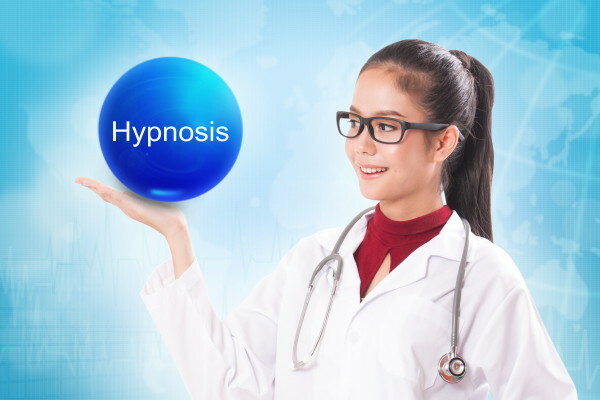 To find out more about how Medical Hypnosis can help you, give me a call at (760) 219-8079 or send me an email. Listed below are a few of the autoimmune diseases that I have helped clients with since 1997. Click on a disease and you will find a Hypnosis MP3 Download created specifically for that autoimmune disease. Each of the following MP3 downloads will give you suggestions designed to boost the functioning and efficiency of your immune system. 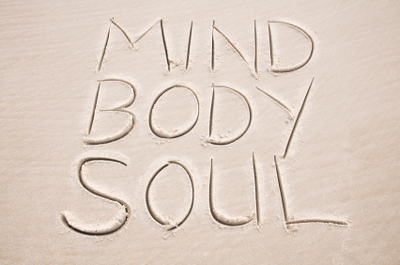 Put your subconscious mind to work and re-program your immune system. 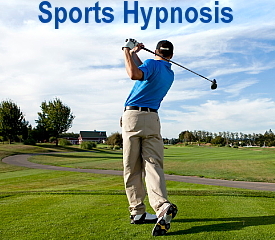 Use this hypnosis MP3 download to put your imagination to work to improve the function of your immune system. In this MP3 download you bathe in your healing pool of health and wellness. Bring all the various parts of you together on the same team working for the same goals to improve the function of your immune system. Knowing that something really has changed…. that deep down inside there is something…. opening… loosening…healing…..This process of change for your health and wellness is starting and will continue over the days and weeks to come for as long as you need and want it. Your cells, your organs, your immune system, all of your body is just waiting for your instructions, your wishes, to change, to transform. You are ready to be free, right? Your unconscious ……already ….. knows the answer, so you can allow that healing and freedom to arrive by just letting go. You are the master of your thoughts and feelings. Thoughts always precede action. You control your thoughts and every action. You are always aware of your thoughts and emotions. You control your thoughts and emotions easily and effortlessly. Your thoughts flow with enthusiasm to achieve a healthy you. Send a message down through your central nervous system to release these powerful cells to any place in your body that is in need. These cells are helpers, protectors and healers. They are your friends. If you have ever been in the haunted house at Disney Land or have watched Star Wars, you know have seen a hologram. Using the power of your own imagination, create an image of a hologram of your own body. With Holographic Body for Autoimmune Disease you can shape and heal your body. Studies have shown that the use of various sorts of imagery and relaxation exercises can indeed improve the function of specific parts of the immune system. Conduct your own healing symphony with Symphony for Autoimmune Disease and put your virtuoso to work for your wellness.